In January 2017, mobile game developer Kabam started working with Mobvista. Kabam is an interactive entertainment company founded in 2006 and headquartered in Vancouver, BC. with offices in San Francisco, CA and Austin, Texas. Launch its latest title, Transformers: Forged to Fight into China. Both games are part of huge franchises, popular in China. First released in 2014, Marvel: Contest of Champions was the first title Kabam launched in China, in late 2015. Having established itself in China, Kabam planned to release its new game Transformers: Forged to Fight worldwide in April 2017. Kabam had already seen success in China, with Marvel: Contest of Champions hitting the top of the iOS App Store in June 2016. By working with Mobvista, Kabam wanted to drive awareness of the game and increase in-game revenue with a high-quality audience. Kabam wanted to promote the games across big media platforms in China, such as Tencent’s GDT Ad Exchange and Tui.qq.com. Kabam wanted to optimize the performance of the campaign, to ensure it achieved a good return on investment. Additionally, Kabam wanted players to spend more and to complete up to the end of level five on each game. Kabam chose Mobvista as we are a specialist in both driving high-quality users and helping to nurture users to use apps more regularly. In 2016, China’s mobile game market was worth an estimated US$10 billion, according to Newzoo and Talking Data. As the biggest market on the planet, China is attractive to developers from the West. However, games often need to be changed to be more culturally appropriate, which can make launching games in China a challenge. The gaming landscape is different in China than in western markets. For Kabam, the team at Mobvista used big data and analysis to tune the strategy to select the best matching traffic and to target the right audience. In order to match the games with the right media channels, Mobvista also reviewed the data of over ten similar games. From a promotional perspective, Mobvista’s internal creative team also provided a range of recommendations to Kabam to ensure that the campaigns were localised. 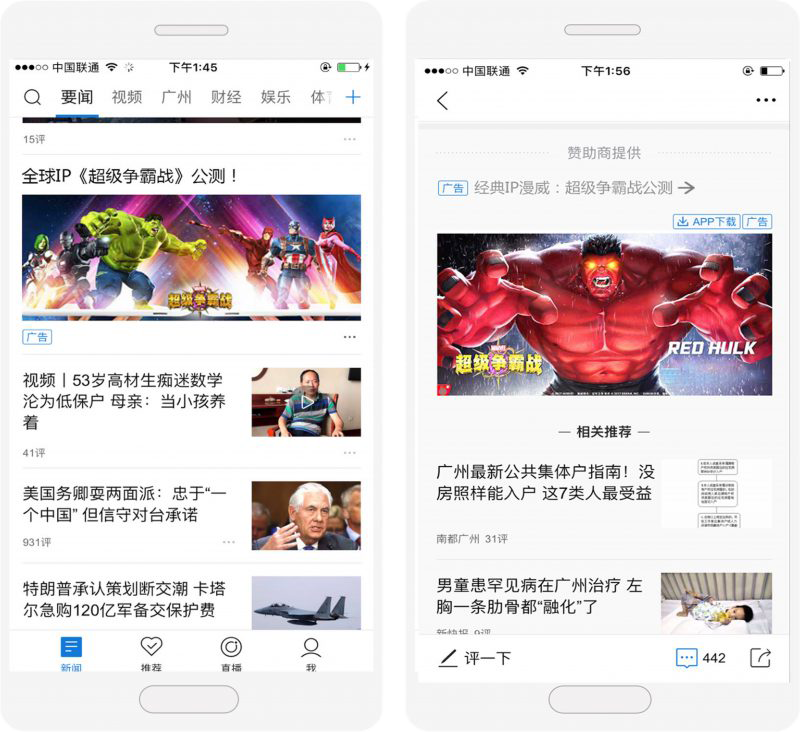 For the campaign, Mobvista utilised strategic relationships with apps from China’s top developers, including Clean Master and Camera 360, to ensure a stable supply of premium traffic. Mobvista also worked closely with local media companies such as Tencent, Alibaba, etc. One of the core reasons Western developers select Mobvista is the close relationships we have with major platform holders. Another reason is our access to the best inventory on iOS in China. By combining our expertise with the use of big data, Mobvista was able to promote Kabam’s games to obtain high-quality users.